S-180 Road Ready in 1/2 The Time. - Ac Fire Trucks Lastest News! 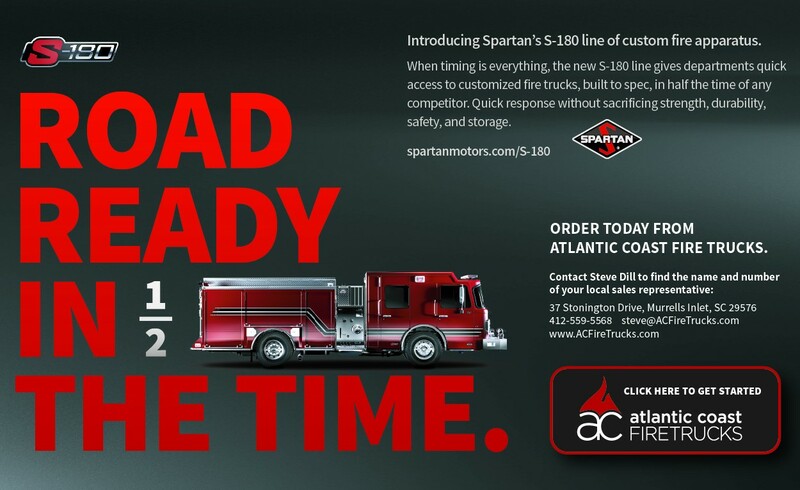 Ac Fire Trucks Lastest News! 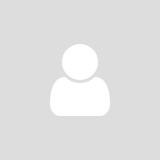 Here is our latest news section where we cover all of our latest deliveries, newest product line and and newest updates. 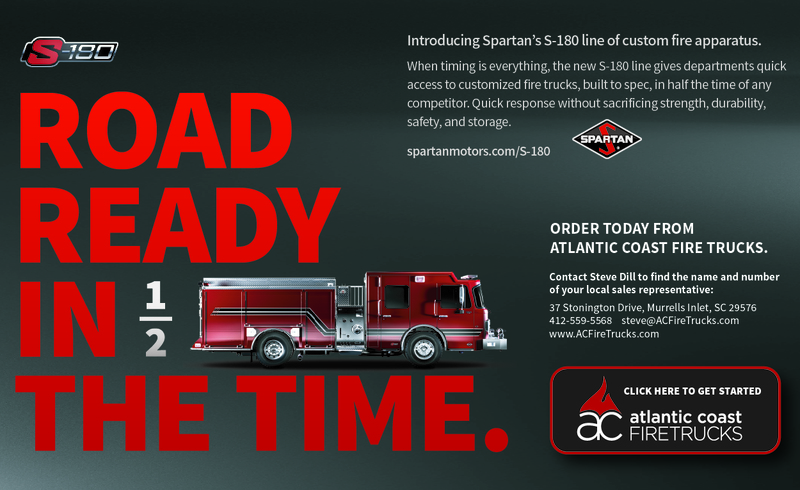 Introducing Spartan’s S-180 line of custom fire apparatus.